Ayutaya Spa Bali is located on beautiful view of Garuda Wisnu Kencana Culture Park Jimbaran – Bali. 15 minutes from Nusa Dua, 10 minutes from Ngurah Rai International Airport and 15 minutes from Kuta area. Ayutaya Spa Bali combine with traditional and modern building which good quality of treatment. The total four treatment rooms with twin beds. 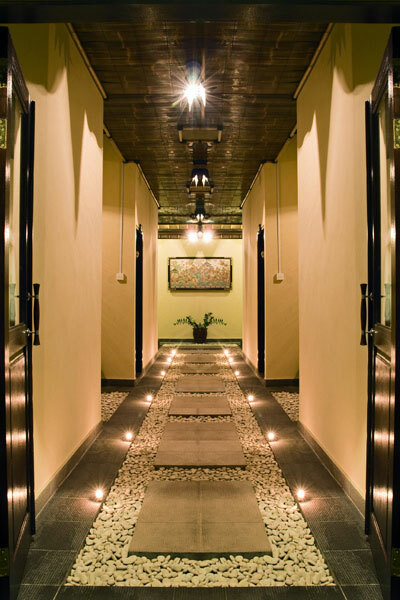 All treatment rooms have same facilities equipped with locker, large bathtub with hot shower and two Jacuzzi. Ayutaya Spa Bali combine with traditional and modern building which good quality of treatment. All treatment rooms have same facilities equipped with locker, large bathtub with hot shower and two Jacuzzi. All treatments are suitable for ladies as well as for gents. All therapists are female, courteous and well-trained. All products used at Ayutaya Spa are made from 100% natural ingredients that are prepared prior to each treatment. The massage oil used is of very good quality as are all our products. Free Return transportation from your place, have a welcome drink upon arrival. A fully trained staff using fresh natural ingredients in an pleasant atmosphere ensure you an excellent time at Ayutaya Spa Bali. 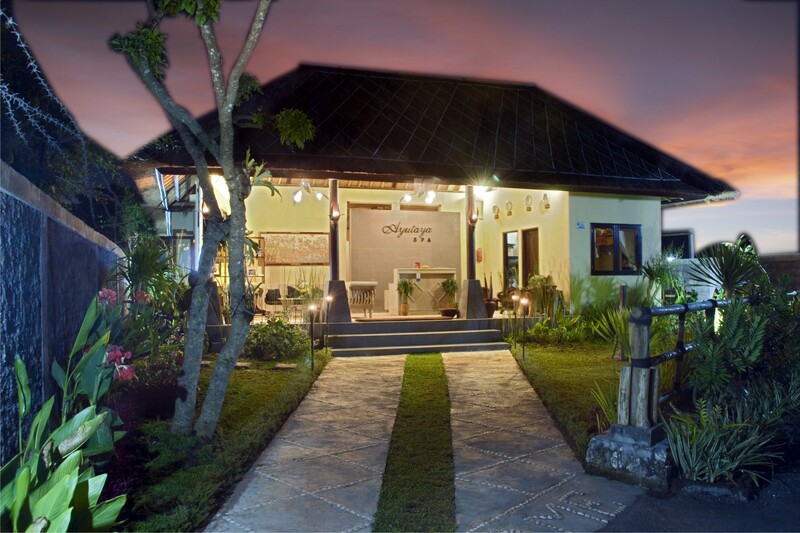 Ayutaya Spa Bali Owner and Managed by Balinese, with Balinese staff also and in Balinese style.This local & independent spa in Bali is designed in elegant Balinese style adapted to fit in with the natural environment. Ayutaya Spa Bali combine with traditional and modern building which good quality of treatment. 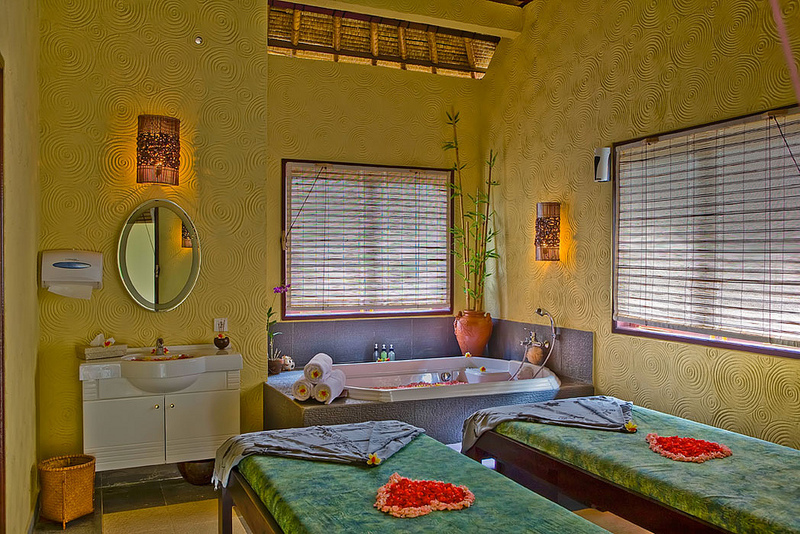 All treatment rooms have same facilities equipped with locker, large bathtub with hot shower and two Jacuzzi. All treatments are suitable for ladies as well as for gents. All therapists are female, courteous and well-trained. Open : 09.00 am until 09.00 pm every day. Welcome drink upon arrival, Balinese Massage and Shirodara. It is Traditional massage of Bali. At the time of a massage and body becomes very light. Use fingertips, palm pressure and acupressure technique to relieve you from the most stubborn knots of tension in your muscles. Aromatic essential oil made from flower, roots, and barks which have natural detoxifying effect. Aromatherapy massage to rejuvenate your body, spirit and mind with pure blended essential oils applied to the body and massaged through your skin.